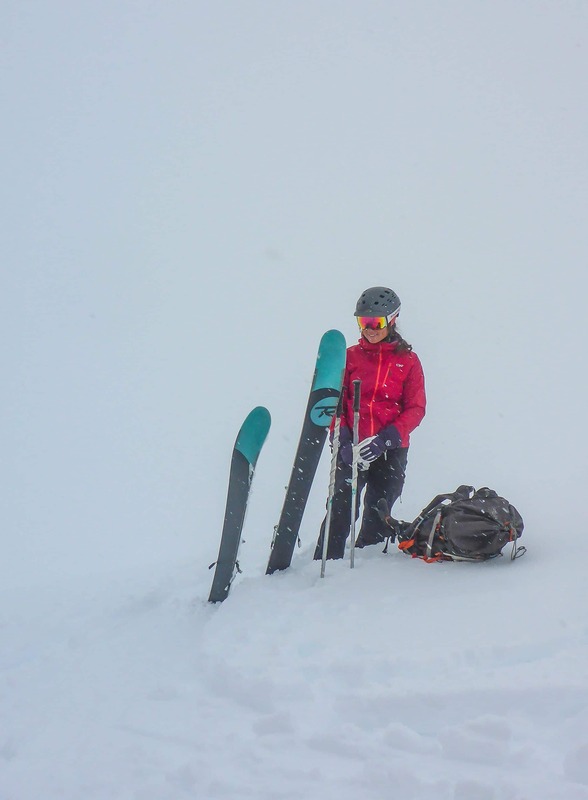 Get out in the snow with Mel! 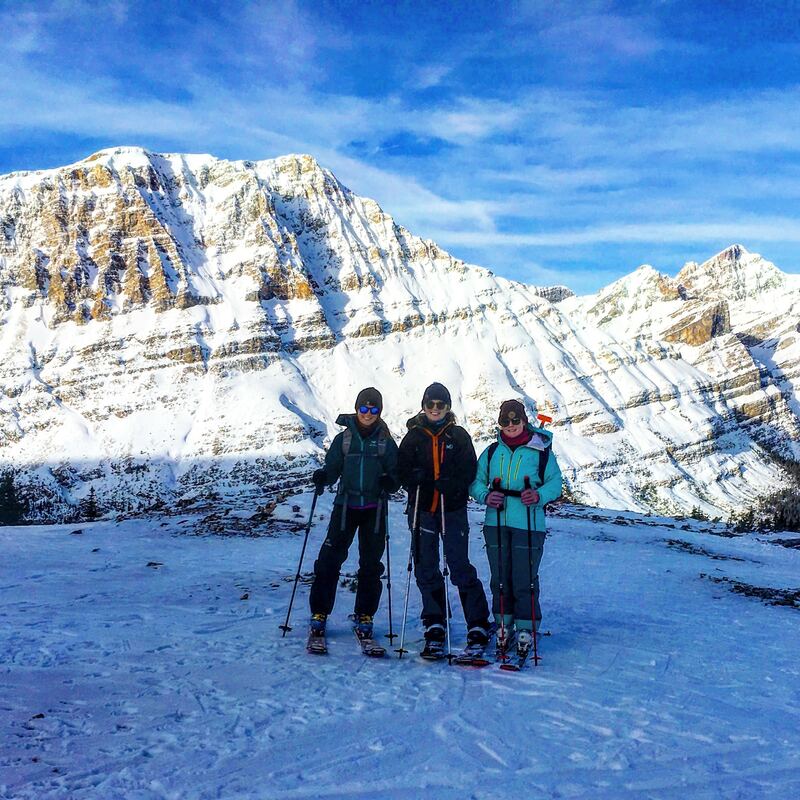 Curriculum: This course is designed for ladies who want to take their skiing beyond the ski hill boundary and get out and explore. 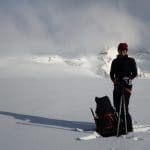 On this course you can expect to learn all about the gear, moving efficiently, basic avalanche safety, and feel comfortable holding your own. 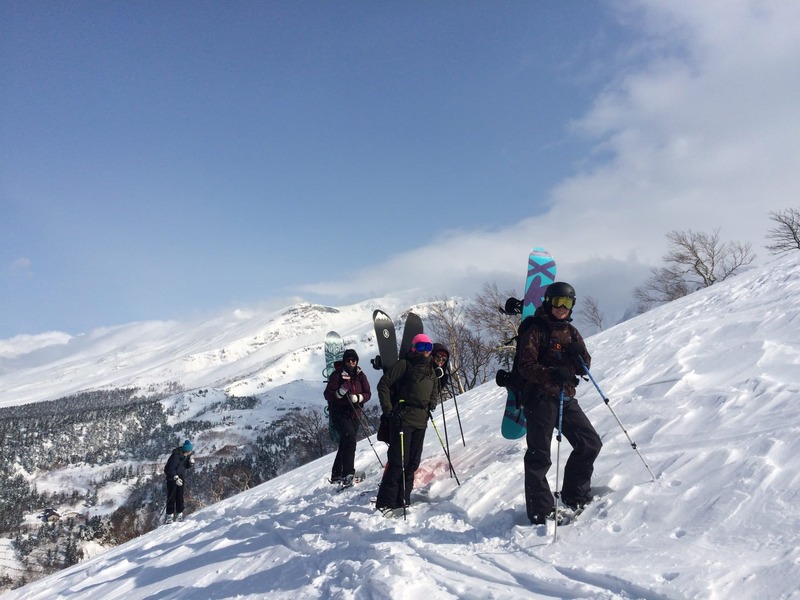 Start dreaming up your next trip now! 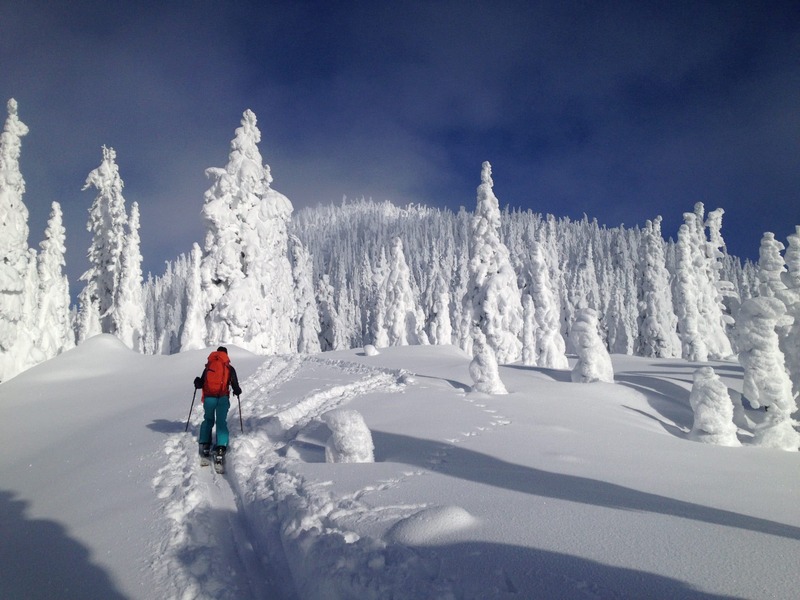 Prerequisites: You should be able to get down a blue run at the ski hill at minimum. 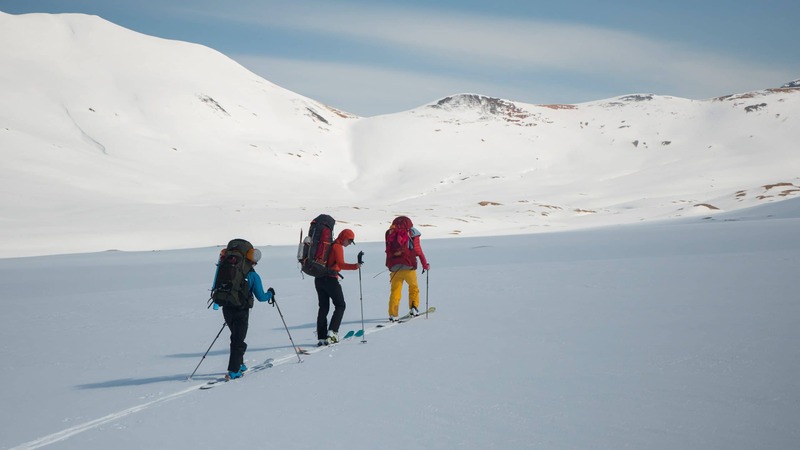 No backcountry experience required. 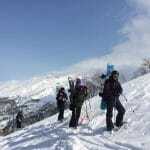 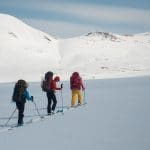 Instructor: You will have a female ski guide who is a member of the Association of Canadian Mountain Guides. 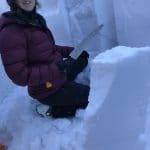 There may also be another female practicum student. 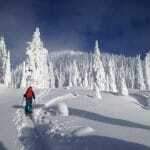 Course fee is $265 + 5% GST and includes two days of instruction. 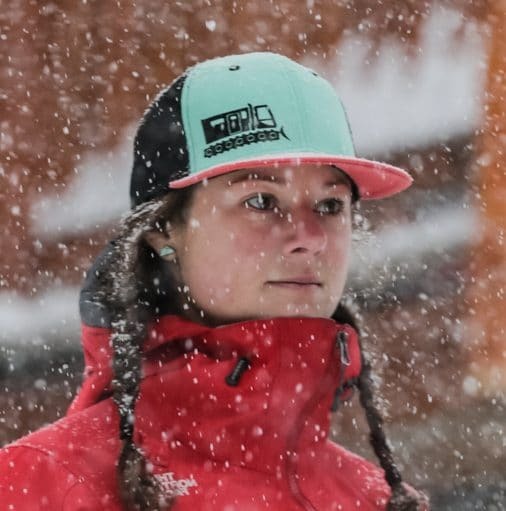 Mel began working in the avalanche industry as a ski patroller in Fernie 10 years ago. 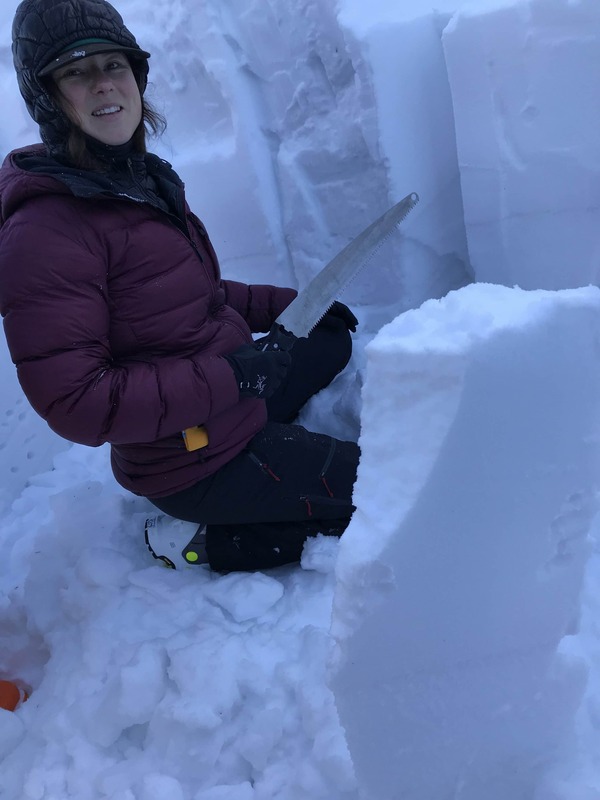 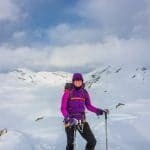 As a Professional Member of the Canadian Avalanche Association, Mel has experience teaching avalanche courses to both youth and adults. 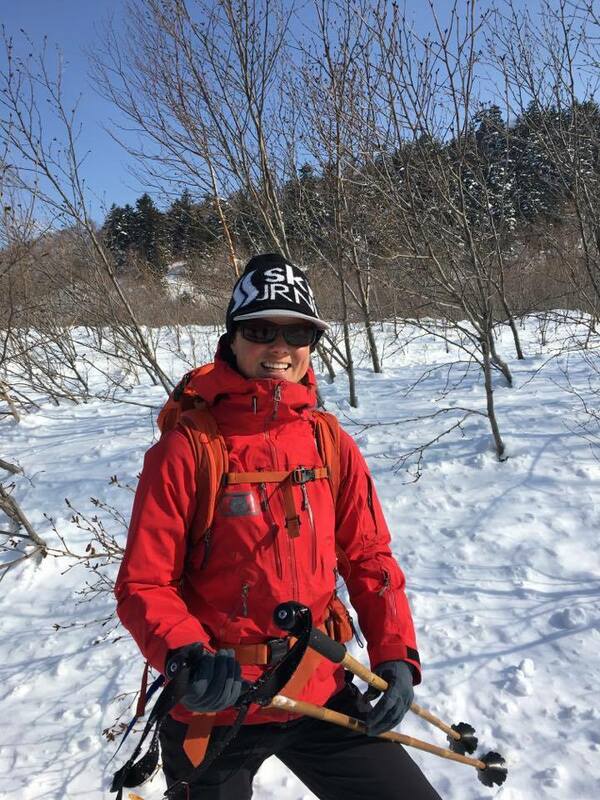 Her work also includes instructing the AST course for forestry and environmental workers. 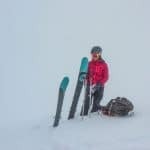 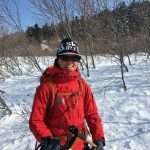 When she isn't instructing, you can find Mel heliskiing at Last Frontier in northern BC, ski touring guiding in Japan, or back to her roots catski guiding at Island Lake Catskiing. 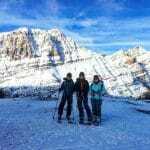 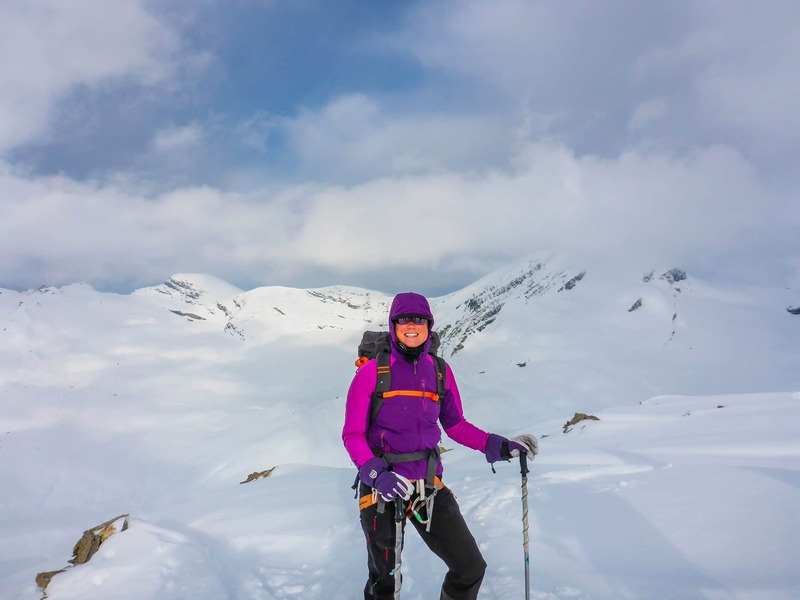 Mel is currently an Apprentice Ski Guide with the Association of Canadian Mountain Guides. 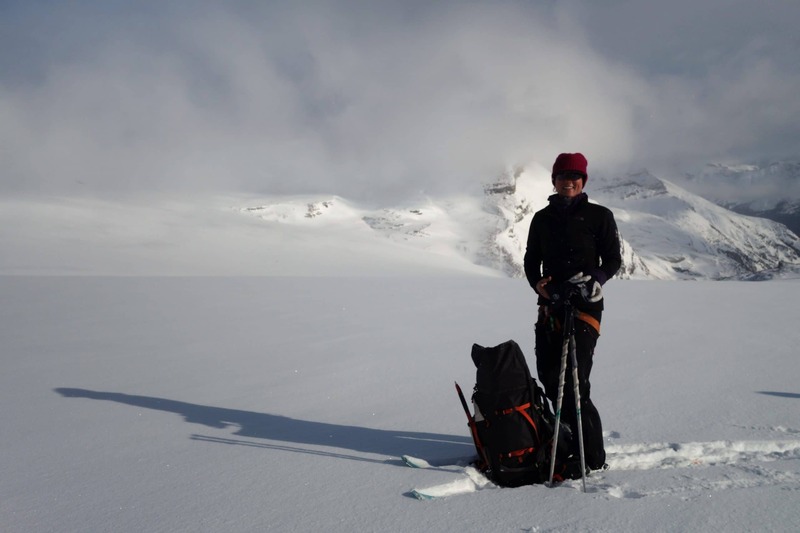 Course fee is $265 + 5% GST and includes two days of instruction with ACMG guide Mel Makepeace.